Our friendly staff at Rich View guest house are always delighted to assist with any special request or services before and during your stay. Our serene surrounding and tranquil atmosphere allow you to lay back and relax from a busy schedule. Allow us to become your home away from home. At Rich View our welcoming staff awaits you; so come on down in the Vincy Sun- it is a dream come true for you. 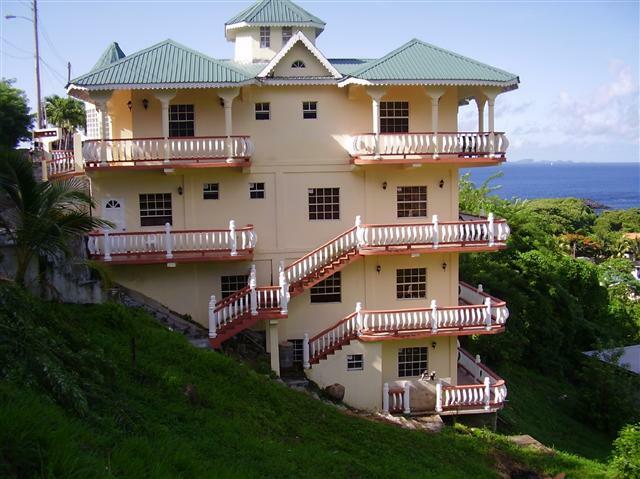 Richview Guest -house with its elegant, architectural, Caribbean-style design is situated on the lush hill-side on the southern coast of St.Vincent. 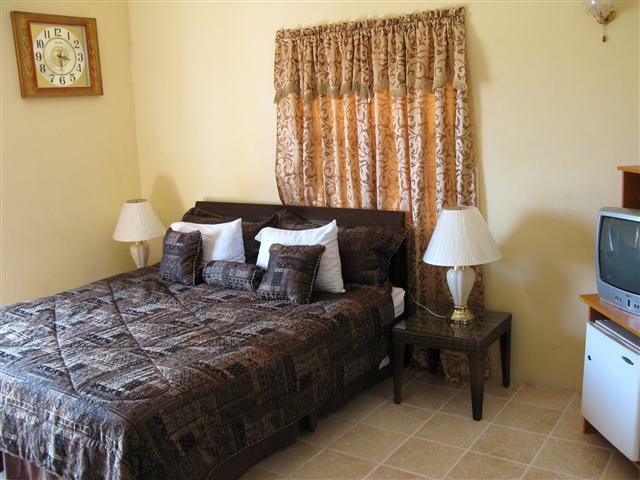 We offer guest an authentic vincy holiday with a casual, homey atmosphere.The guest-house is ideally convenient to the airport, city and beach. We are five minutes from the airport, five minutes from the shopping center in the city and within walking distance to the beach. 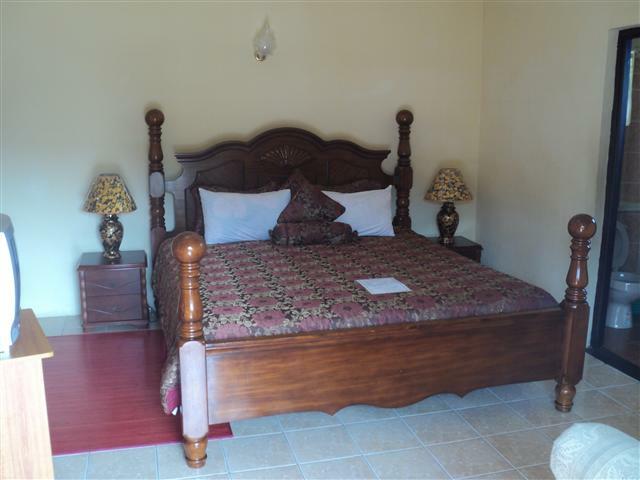 Our accommodations with its informal atmosphere that comes with a beautiful finished interior showcases and unit with a breath taking view of the Grenadines and surrounded by the affluent and tranquil suburb of Cane Garden. For your comfort some unit has a private patio access, while a few has a full kitchen and other a small kitchennette please request upon booking. 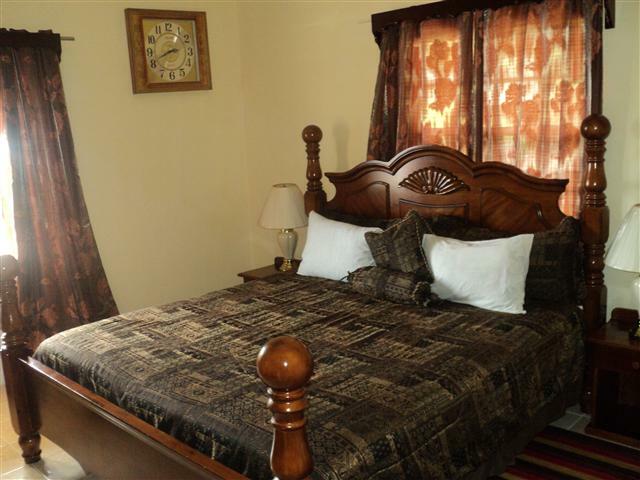 While indulging in serinity here at Rich View Guest House you may enjoy a few of our local program available on the Cable television in your unit, air conditioned bedrooms, hot and cold shower. For quick transfer from the airport to Rich View Guest House; our courteous staff will greet you at the airport exit and bring you straight to Rich View at no extra cost. As a guest of Rich View our rates includes Free continental breakfast which is served from 8:00 am- 10:00 am. Maid services is available daily between 9:00 am to 3:00 pm. We are delighted to co-ordinate taxi pick up, car rental arrangements, fruit baskets,and tours which will be liable to you. 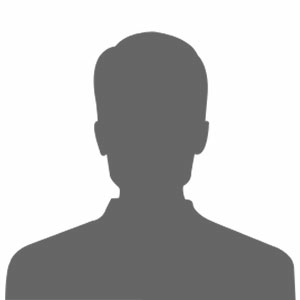 Laundry services and internet access is available at an additional cost.